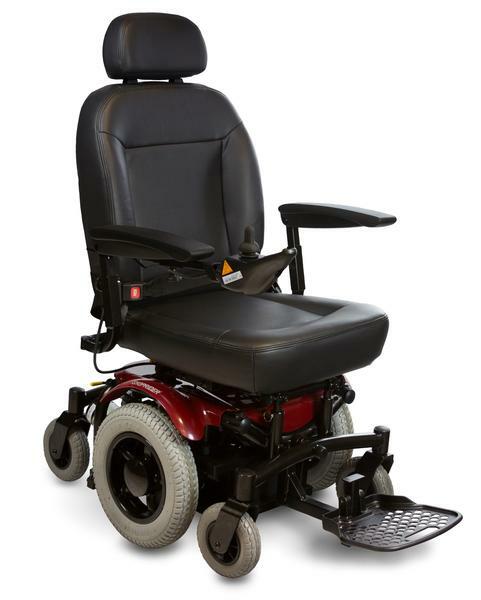 The 6Runner 14 is a heavy duty power chair that is designed for the daily user. It sports a mid-wheel drive system and has the added stability of having six points of contact with the ground. 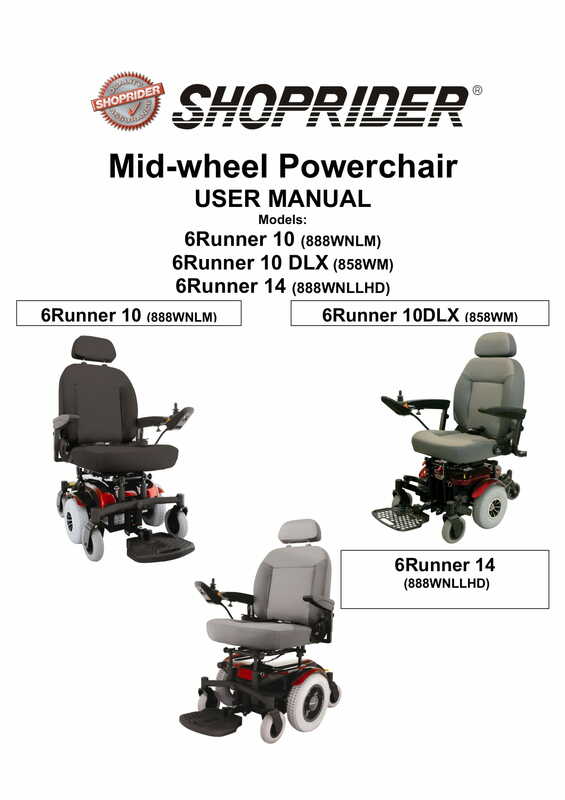 The 6Runner 14 also has our stable four post seating system and suspension system for smooth drive operation that will handle most driving surfaces. 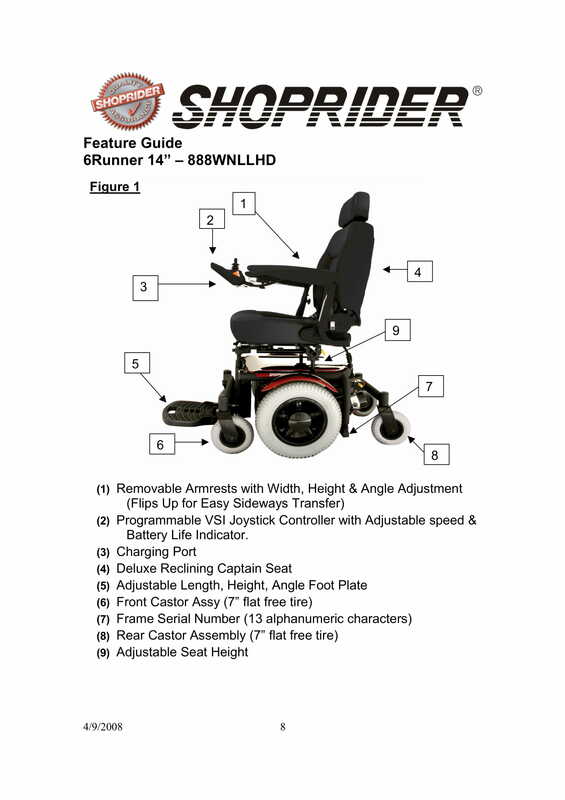 Shoprider: 6Runner 14 has a rating of 5.0 stars based on 4 reviews. 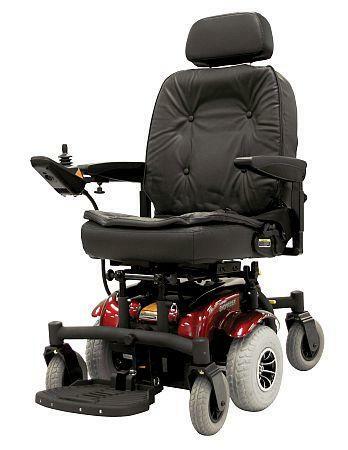 The 6Runner 14 is a heavy duty power chair that is designed for the daily user. It sports a mid-wheel drive system & has the added stability of having six points of contact with the ground. It also has our stable four post seating system & suspension system for smooth drive operation that will handle most driving surfaces.